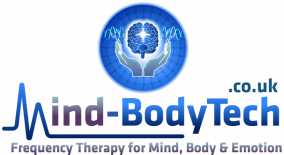 _All Mind-BodyTech approaches target the bioenergetic aspect of human life which influences our health, functioning and therefore, resulting skilfulness levels. The aim is to protect against disease and disorder by restoring bioenergetic flow where the channels are blocked or disordered for some reason. Clients can use these approaches to target a wide range of functioning, skills and health concerns that may be physical, mental, emotional or practical in nature. They can also be utilised by those looking to realize their potential and achieve personal best standards of excellence, e.g. in sports, arts and learning.